Yanely is an amazing human being, and here's why. She absolutely loves writing and listening to poetry. When she's bored and has free time, Yanely likes turning on her phone and playing PUBG mobile, editing all types of videos and playing the guitar. She stated “Goofy's son” also known as Max Goof, is her favorite Mickey Mouse character. The TV show, Once Upon a Time, is her favorite and when it comes to shoes, she prefers Vans. 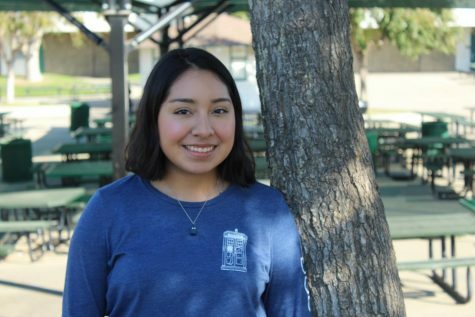 In three years, she sees herself going to UC Santa Cruz or the University of Connecticut and majoring in Computer Science while minoring in film, and like most people, Yanely struggles with math.